Get a true barbershop experience with Gents in Toronto. 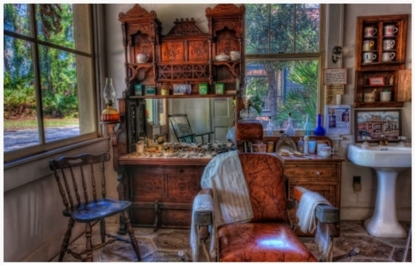 Barber Shop and Beauty Salon. In business for over 40 years, Call today for an appointment.